Your logo, business cards and stationery are all a reflection of your company. They deliver the message that your company is trustworthy and professional and that you deliver quality work or service. Cowan Signs can deliver professional, quality designed Corporate Identities. 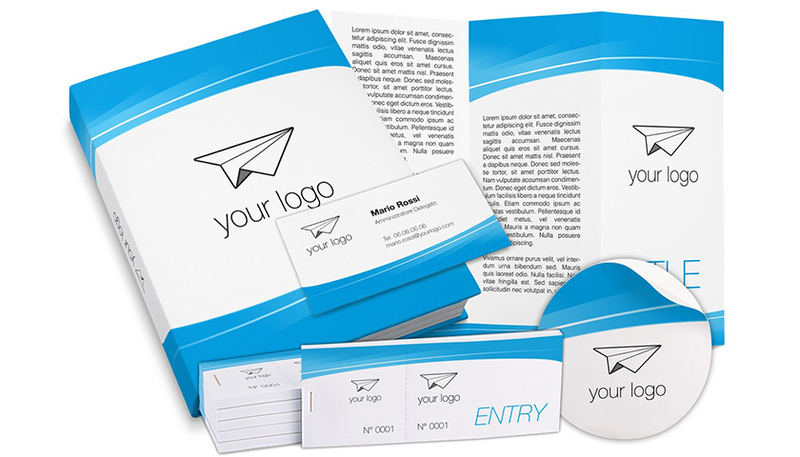 Business Cards , Training Manuals , Promotional Folders , Continuation Sheets , Compliment Slips , Leaflets , Brochures , Newsletters , Logo Designs, Letterheads , Copies , Annual Reports, Calendars, Magazines , Bound Books , Invoices and Statements , A1 Posters , Wrapping Paper , Litho Printing , Desk Pads Diaries, Books Folders .